A big weekend of championships. Starting with the Northwest Arkansas Mountain Bike Championships Saturday and the State Criterium Championships Sunday. Have a good one! Northwest Arkansas MTB Championships this Saturday. Hosted by Devils Den State Park. Click here for more info. 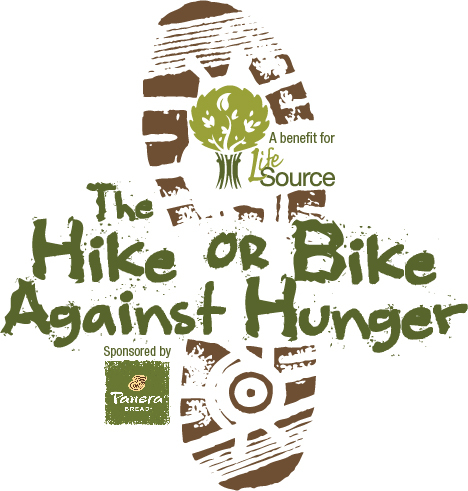 Cycling (or hiking) for a good cause this Saturday. Click on the image for more information. Arkansas State Crit Championships this Sunday in Bentonville. Click here for more info. WHF ride. Wheels Hot @ 7:45. Savoy Loop or something easy. 30 miles. Chill spin for those racing the State Crit on Sunday. I will not be there to lead the ride. Most likely I will be taking my beat down like a man at the NWA Mountain Bike Championships! Ozark Roadies ride. Led by Wayne Beeks: Meet at the Farmington High School Parking Lot.